Everybody knows that Pujya Swamiji was a teacher, but now we can share our personal experiences of how he was as a person. Pujya Swamiji is a many-dimensional great person. As I talked to different people I found how in so many different ways he has touched people. He was a teacher, of course, par excellence, but he was also a highly talented person. We could see his depths of knowledge and understanding in many different fields. Without any formal training he displayed a deep knowledge of music. His compositions are outstanding from the point of view of the lyrics and the technicalities of the music, and also how the bhāvas were expressed. Swamiji was a follower of astrology and connected with many people through astrology. In every conceivable area, Pujya Swamiji could counsel people. In psychology, he was a great counselor. He wanted to remove the pain and grief of all those who surrendered to him. His concern for Hindu dharma was just amazing. You could see the pride that he had about the tradition, about Hinduism, about scriptures. He was very inspired about Hinduism and listening to him the same thing would arise in you. At the Hindu-Jewish Meet a few years ago, the Chief Rabbi of Israel became his devotee. 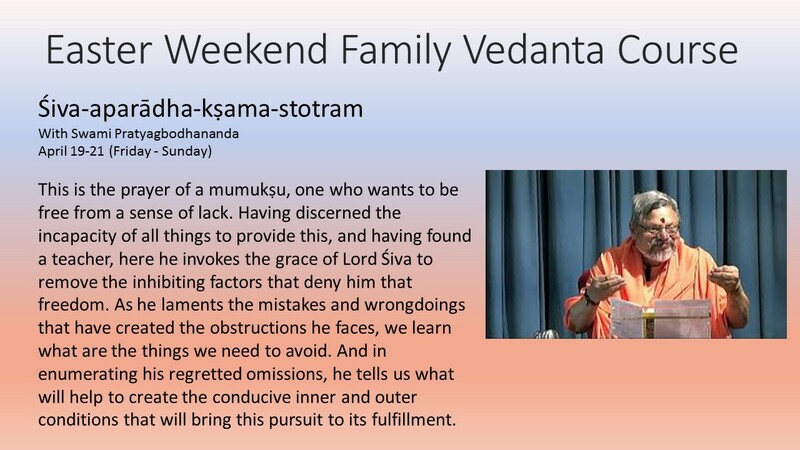 In the next meeting, Pujya Swamiji taught them Vedanta. It is just amazing, some kind of magic. He could attract people, he could touch them. He always used to say in talking about personnel management, how to manage persons, “When somebody comes to you, he should feel elevated in your presence.” He was so humble and so accepting, so accommodating, so compassionate. I recently heard that many years ago in the seventies when both Sri Swami Chinmayanandaji and Pujya Swamiji used to go to the United States, somebody asked, “Why did you give this name to Swamiji? 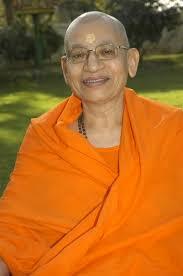 Dayananda is a common name; the founder of Arya Samaj had that name. Why didn’t you give some other name?” Swami Chinmayanandaji replied, “I had no choice.” Pujya Swamiji´s compassion was just flowing and everybody felt that. Pujya Swamiji touched the hearts of countless people and naturally his passing away has left a great void, a great sense of loss in the hearts of a number of people, his disciples, his devotees, and his admirers. I pray, on behalf of all of you and myself also that Pujya Swamiji continues to live in the hearts of all of us and that he continues to guide us, inspire us and help us for subsequent growth so as for us to reach the ultimate goal.